Some of the classic vehicles worth a lot today, especially if only a few examples of the particular model are left in good condition. Although the early cars can no longer be seen in the streets, they are probably sitting in a garage of a millionaire. Unlike today’s vehicles, these vintage models were sweet, well, at least some of them. Let’s check out 10 cutest classic models. 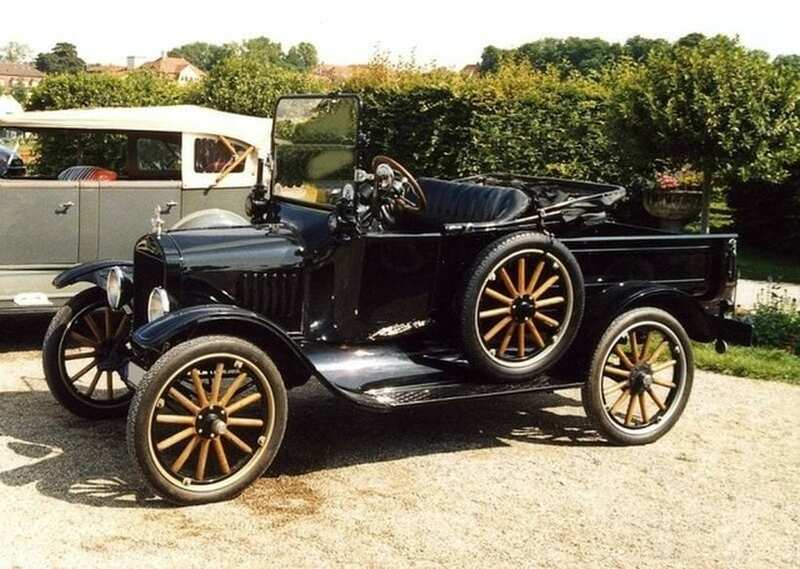 The Ford Model T was the pioneer of the auto industry, and this list cannot go without it. 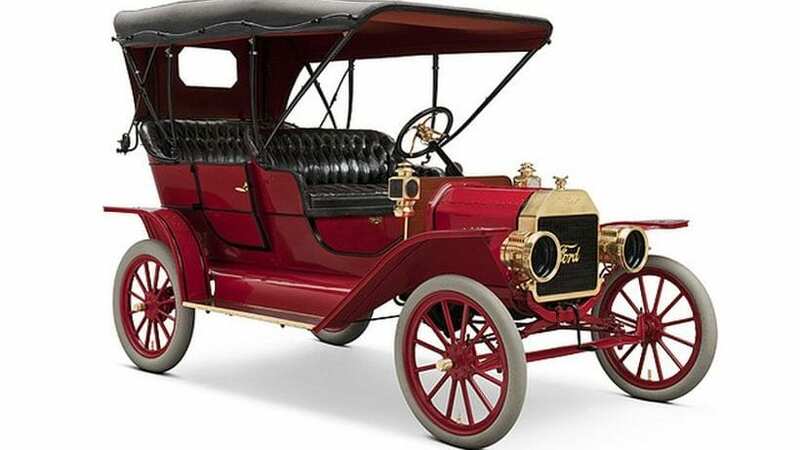 It was the first mass-produced vehicle, and the Model T came with a 2.9-liter four-cylinder engine which delivered 20 horsepower whereas the top speed was about 40-45 mph. The Model T looked just lovely.